If you’re fed up with the status quo and ready to move your business to the next level, take advantage of our FREE 1-Hour Phone Consultation. Getting started is easy! We’ll help you to analyze those areas of your practice where you need the most help now, and only then, when we have a more complete picture of your practice challenges will we recommend corrective solutions that fit your individual practice. 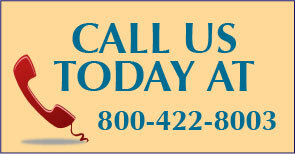 Please fill out our Request Form below for Your 1-Hour Complimentary Phone Consultation. After we’ve received your request, our Senior Consultant will contact you to get started! Additional Comments or Information You'd Like to Share?